The UCCS Badminton Club leaders are looking to grow the club to the point of hosting intercollegiate tournaments. According to junior and vice president of the club Alejandro Delgado, these potential tournaments would be hosted first in the Gallogly Recreation and Wellness Center between students, and the club would eventually create a team. Then the team would compete with other badminton clubs around Colorado. For now, the club consists of students interested in playing and getting better at badminton. Meetings are held three times a week at the rec center, usually on Court C, near the ping-pong table. These meetings are from 3 to 5 p.m. On Mondays and Wednesdays, the players are able to come in and play for fun. These are the days where members simply play to have fun, not taking the rules of the game particularly seriously. On Fridays, a coach comes in and helps the players hone their skills. According to Delgado, having a coach come in to help train players could lead the team down the path towards hosting tournaments. He has already seen improvement among players in the club’s relatively short lifetime. The club and possible tournaments would be open to any UCCS student, no matter their skill level. Anyone who wanted to join a club and become a better badminton player would be welcome to do so. According to Delgado, the biggest issue with starting intercollegiate tournaments is coordinating with other schools that actually have badminton clubs. The first process of starting tournaments between students is hard, said Delgado, because the process of reaching out to other students has been challenging for the club. Badminton club was started because the president and vice president met. The president was very hyped about playing this sport and thought they should just start a club. With seven members who come often to play badminton, they officially started the club in the spring of 2017. 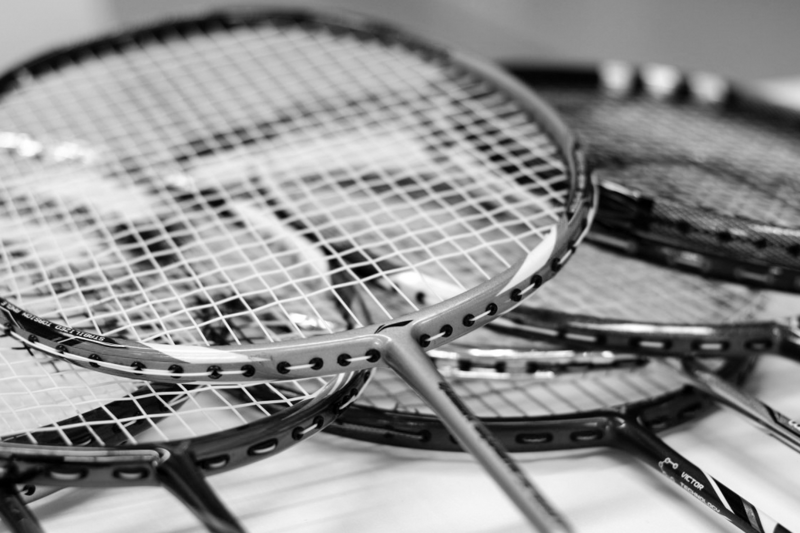 This club differs from others due to the fact that badminton is an unusual sport, and not many people know about it. “Please come,” said Delgado.